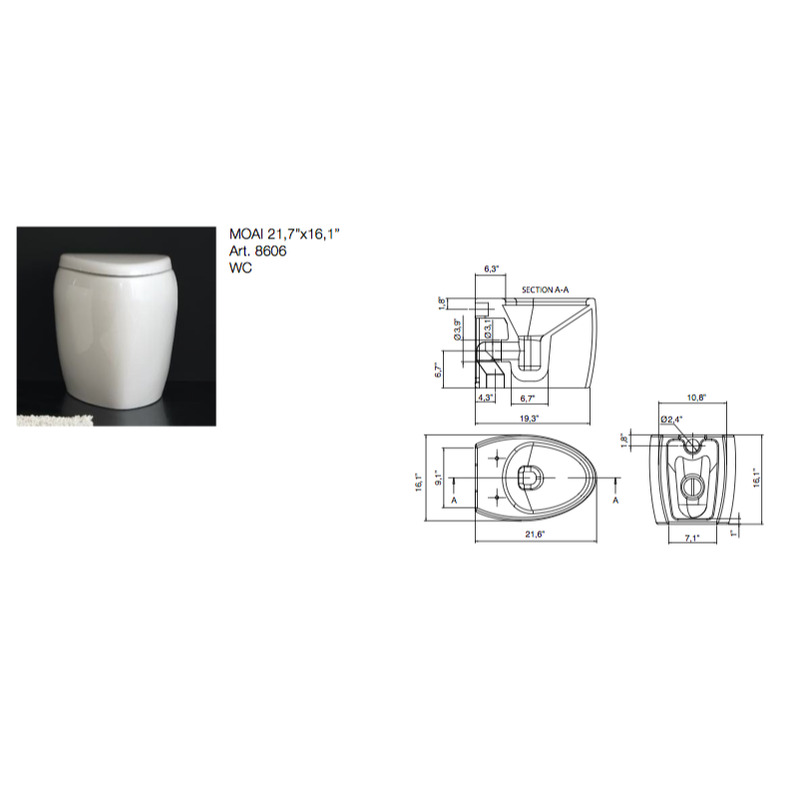 If you need a toilet, why not consider this high-end toilet from the Scarabeo Moai collection? 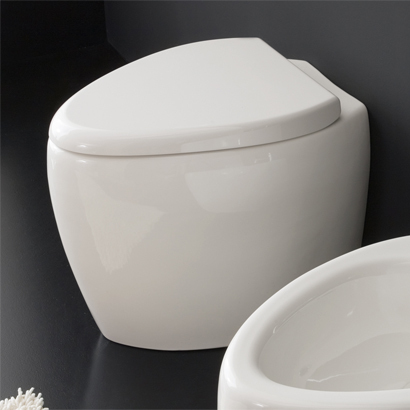 Perfect for more modern settings, this high-end toilet is floor standing and coated with white. Made with the highest quality ceramic in Italy by Scarabeo.